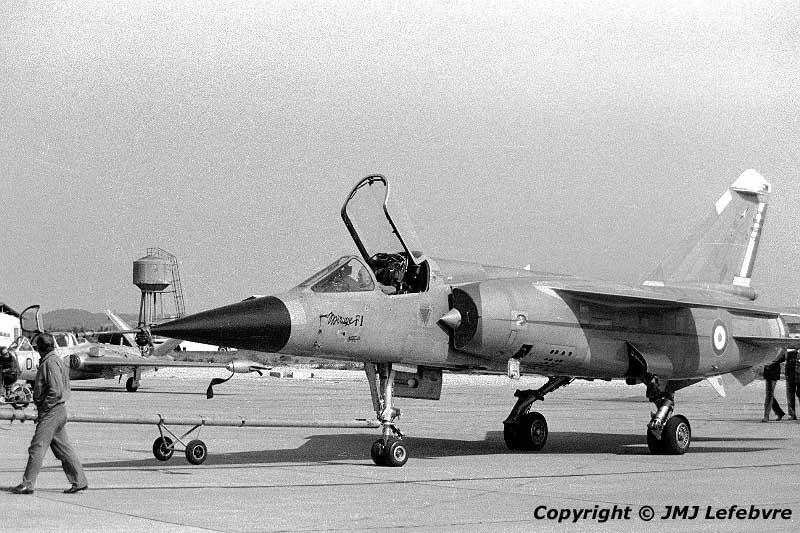 At the time two other pre-production existed, the F1 03 and O4, and this later, during the following August 1972, was submitted to an intensive campaign of operational tests at the Centre d'Expérimentations Aériennes Militaires ( CEAM ), the Military Air Experiments Center. At the head of CEAM was General Roland Glavany who in the past had left a time the Armée de l'Air to become Dassault Chief Test Pilot and first fly the little delta Mirage I in August 1955 and its military derivative Mirage III first prototype during November 1956. After this he reintegrated Armée de l'Air to take command of the CEAM where, during August 1971, after a flight on future new swept-wing Mirage fighter of Armée de l'Air, General Glavany found how significant was the evolution since the first operational delta Mirage III C.